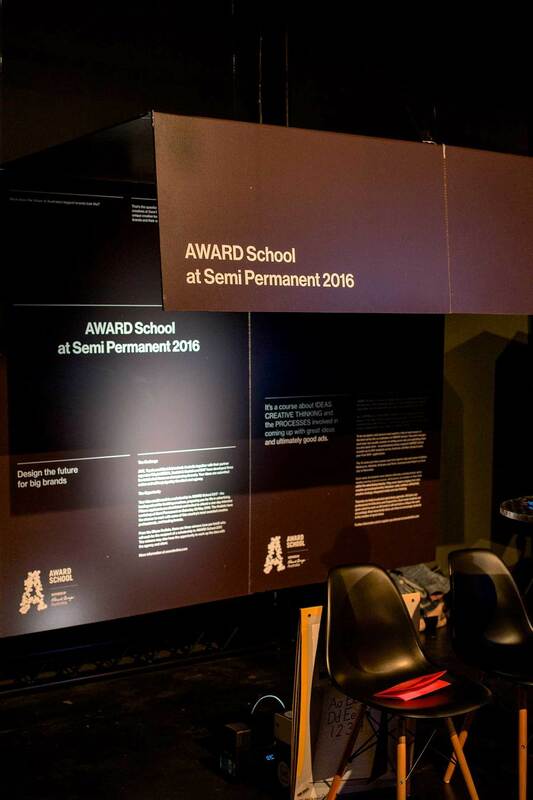 AWARD Awards: SP'16 Concept, Design, Manufacture and Installation. 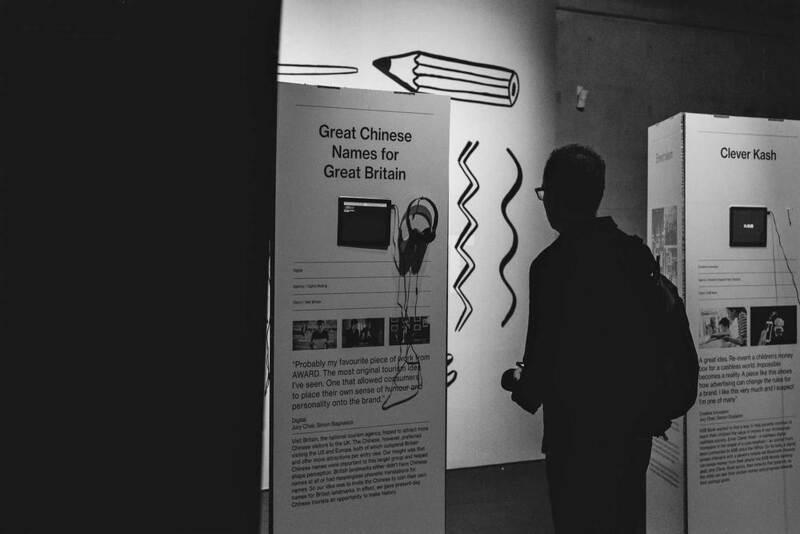 For the AWARD Awards exhibiting at Semi Permanent 2016, we were given a unique creative brief from their current campaigns–"How hungry are you?" and "Everyday is different". From this, we had to conceptualise and design the visual elements for the AWARD Showcase, Ceremony and After Party. 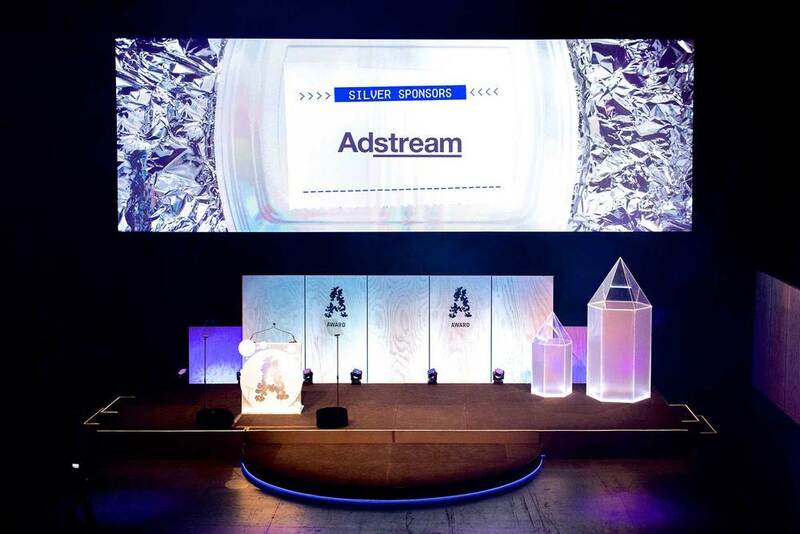 Everything from the iPad display plinths, wallpapers and hanging boards for the AWARDS Showcase, through to over-sized LED Illuminated AWARD pencils and Noodle Box — were designed, manufactured and installed by us.